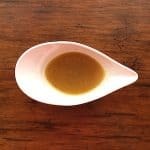 Orange Vinaigrette Dressing is a delightfully light dressing that can be used on potatoes, vegetables, fish, chicken, pork or salad. So versatile. 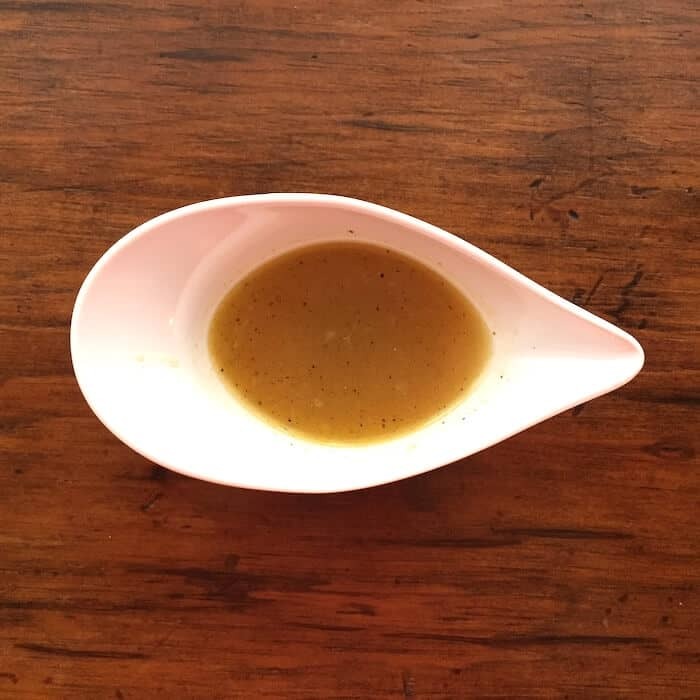 Orange Vinaigrette Dressing, super good on vegetables or salad. Hi. It’s Lois telling you about a wispy citrus dressing, Orange Vinaigrette Dressing. I use it on my Sweet Potato Pine Nut Pea Salad, which everyone loves. 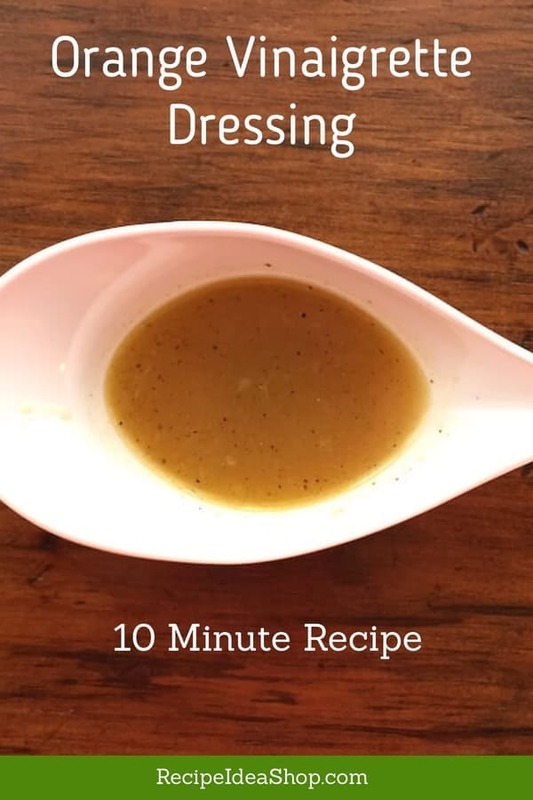 It takes about 10 minutes (max) to make this homemade salad dressing. The flavor is outstanding. Why would anyone buy commercial salad dressing when this is so easy. And it’s likely you have the ingredients in your pantry. Seven ingredients (including salt & pepper). If you don’t have an orange, use orange juice. If you don’t have either, use lemon or lime juice. Trust me, you can do this. Get yourself a cruet or two to save your dressings. Most vinaigrettes can be kept on the counter or in the refrigerator for up to a week. Chef’s Planet 16-ounce All-purpose Cruet. Buy it on Amazon. Bormioli Rocco Country Home Helios Glass Oil Cruet, Set of 2. Buy it on Amazon. A light, citrus dressing that is delightful on just about anything. In a 2-cup glass measuring cup or a 2-cup bowl, warm the honey for 10-20 seconds in the microwave. This makes it easier to blend with the other ingredients. Add the olive oil, wine, orange juice, salt, pepper and minced shallot. Whisk until well emulsified. Use immediately or save for up to one week, refrigerated. Orange Vinaigrette Dressing Nutrition. Each serving is about 2 tablespoons.